The 2020 Silverado 2500HD/3500HD will come in five trims: Work Truck, Custom, LT Chrome, LTZ, and High Country. 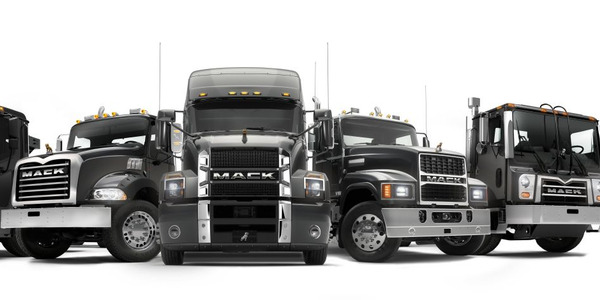 With a number of OEMs releasing new trucks into the heavy-duty pickup market this year, 2019 is shaping up to be a big year for the segment. Chevrolet is offering two contenders in the heavy-duty pickup sphere: the 2020 Silverado 2500HD and 3500HD. In a conversation with Work Truck, Ed Peper, U.S. vice president, General Motors Fleet and John Schwegman, U.S. director of commercial product and medium duty for General Motors, shared how fleet customers played a vital role in designing the Silverado HD. 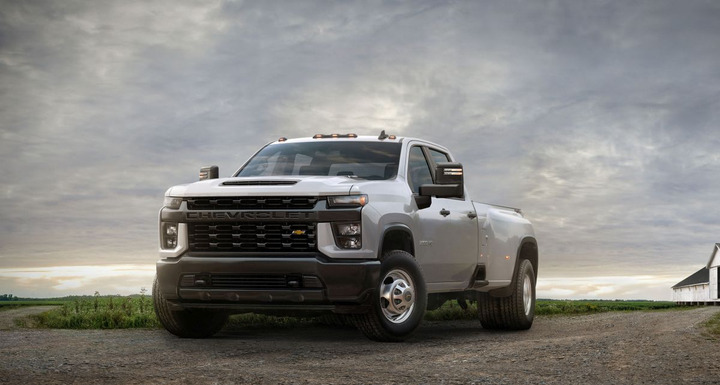 There were three features on the 2020 Silverado HD that were driven by fleet customer input: cloud profiles for trailering, power take-off available straight from the factory, and a new step-in located at the side of the truck’s bed. GM received input on these features two to three years ago when it first showed the Silverado HD to its Commercial Sounding Board. 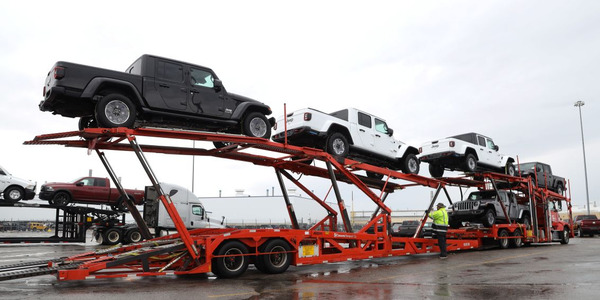 Something that GM has found after years of producing trucks is that about 90% of people who drive heavy-duty pickups use them to tow/trailer, Schwegman noted. 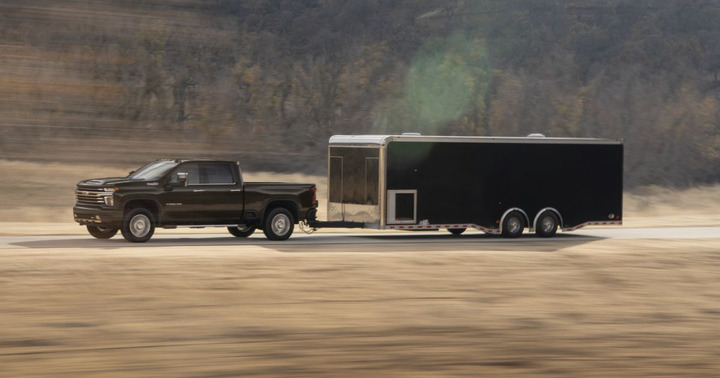 Some of GM’s fleet customers are likely to trailer on a daily basis, so with that in mind, GM wanted to improve the trailering process with the new Silverado HD. The 2020 Silverado HD will be able to tow up to 35,500 pounds, depending on configuration, and will have two available V-8 engine choices: a 6.6L gasoline engine that will achieve 401 hp and 464 lb.-ft. of torque and a 6.6L Duramax turbo diesel mated to an Allison 10-speed that will achieve 445 hp and 910 lb.-ft. of torque. The 2500HD and 3500HD will also be available as a dualie. 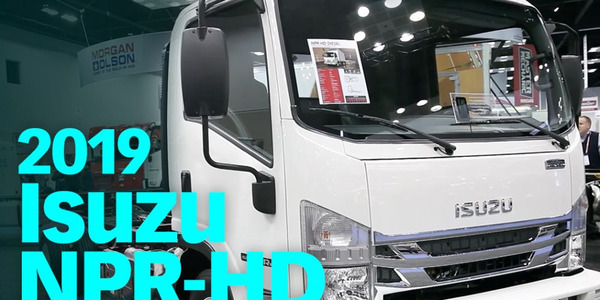 The trucks will be available in regular cab, double cab, and crew cab configurations, with standard-length and long cargo boxes. But, power wasn’t the only aspect that GM wanted to focus on. Schwegman said the Silverado team looked to improve everyday tasks like checking tire pressure, whether the lights on the trailer are working or if the turn signal is working. 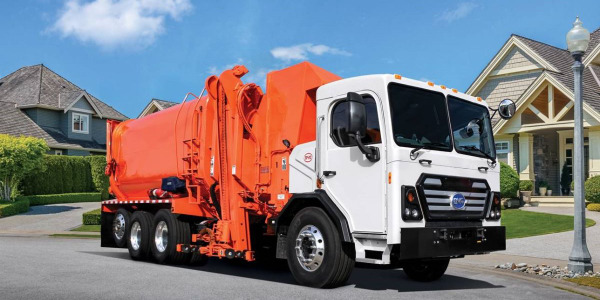 Instead of turning on hazard lights, pulling to the side of the road, walking out of the vehicle, and walking to the back to check on the truck’s lights, a driver will be able to use an app on his or her phone or on the truck’s infotainment system. 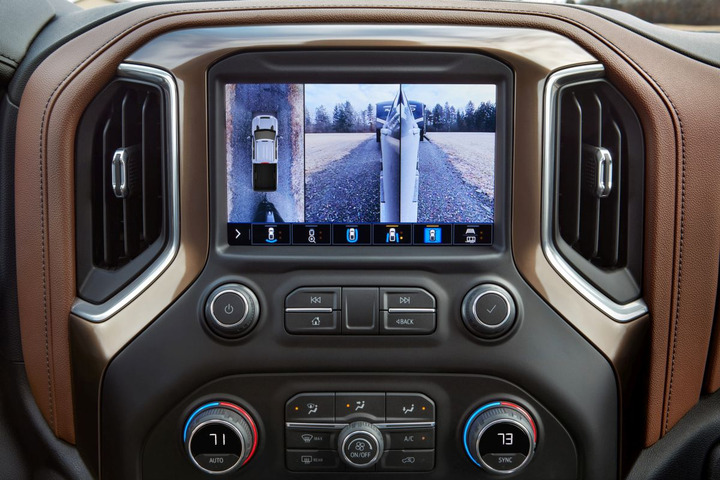 Additionally, through an integration with OnStar and a mobile app, drivers will be able to create a trailer profile that will save and sync all relevant data of how the truck and trailer were configured. So, as long as the people driving the truck log into the same cloud profile, they’ll know how the truck and trailer were configured, as well as relevant maintenance information. Another feature driven by fleet input was power take-off (PTO) availability from the factory. 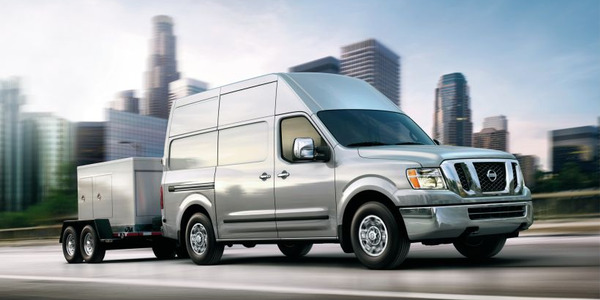 GM recognized that many fleets leverage power take-off in their trucks, and those that do need to go to seek out aftermarket suppliers in order to do so. 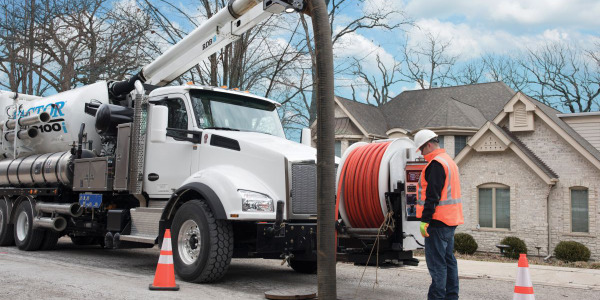 Peper and his team consistently heard from fleet customers that they’d like to have power take-off integrated into the vehicle straight from the factory, so the feature will be on the 2020 Silverado HD’s diesel engine. The cost of is expected to be comparable to what aftermarket options cost, but will come with the benefit of having GM’s backing, noted Peper. Power take-off on the Silverado HD will provide 40 hp. 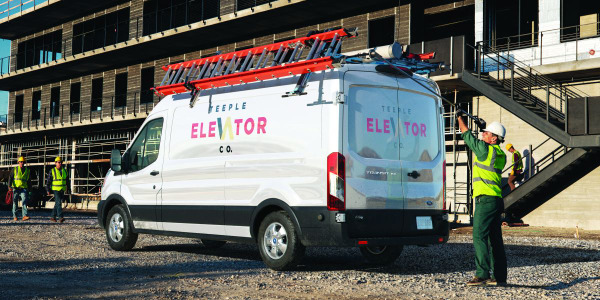 The final feature on the 2020 Silverado that came from direct fleet input stemmed from fleet’s desire for a more ergonomic way of reaching the front of their truck’s box, according to Peper. 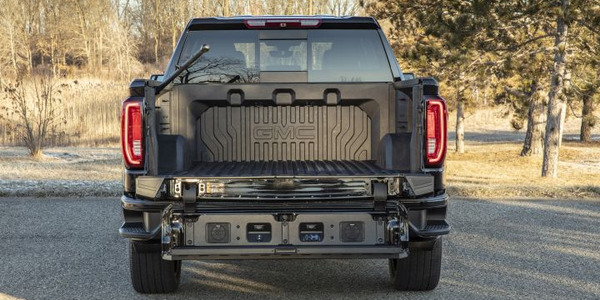 A step-in on the side of the truck’s bed will be available on the 2020 Silverado HD due to a GM fleet customer talking about how much utility the corner step bumper on previous Silverado trucks had offered. The step-in on the 2020 Silverado HD will be wide enough to accommodate both feet, and will come standard on all trims. The 2020 Silverado HD will be able to tow up to 35,500 pounds, depending on configuration, and will have two available V-8 engine choices. The 2020 Silverado 2500HD/3500HD will come in five trims: Work Truck, Custom, LT Chrome, LTZ, and High Country. The 2500HD and 3500HD will also be available as a dualie. 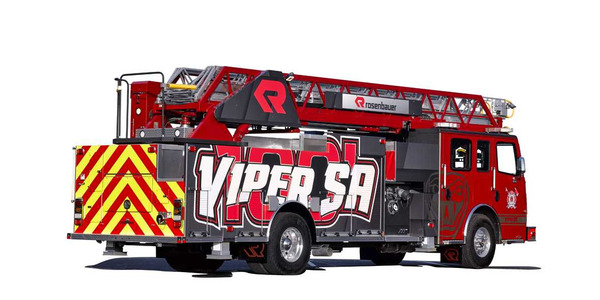 The trucks will be available in regular cab, double cab, and crew cab configurations, with standard-length and long cargo boxes. The truck is slated to reach dealers by summer 2019.